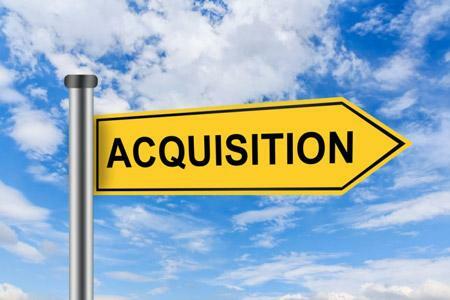 W-Systems acquires the SugarCRM practice of Levementum. W-Systems acquires Epicom, based in Austin, Texas. W-Systems acquires the CRM division of Ticomix, based in Loves Park, Illinois. Aquisition of Contact Management Systems Inc.
W-Systems acquires the GoldMine Consulting Practice of Contact Management Systems Inc, based in Orlando, Florida, Maine. W-Systems acquired the SugarCRM product portfolio of Expert Business Development, welcoming their community bank and insurance customers to our client base. W-Systems won the Sugar Competency Award during the Global Partner Awards at SugarCon 2016 as a result of completing 20 or more certifications. 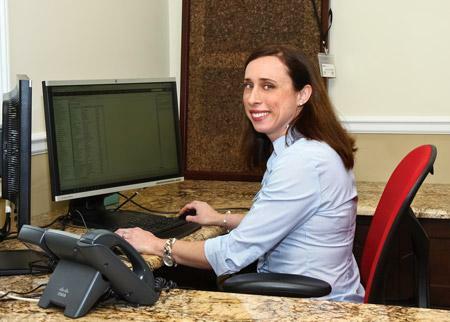 For a monthly subscription, GoldMine users can have real-time integration with QuickBooks through W-Systems' GoldBooks, so CRM users can more easily work with their ERP system. Meet wDocs, a tool to quickly create Microsoft Word templates that can be used to merge information from any module in Sugar into a presentation-quality documents. 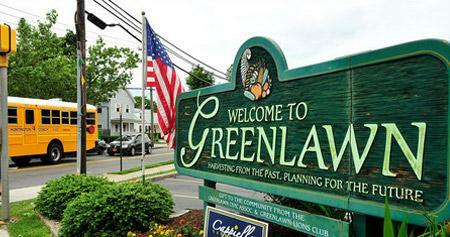 W-Systems moves their New York office from Greenlawn to Centerport allowing for additional headcount and growth. Our team of developers produce modules and integrations that showcase the full flexibility that Sugar offers. Explore our ever-expanding library of customizations for Sugar: wTools. W-Systems and Simple Technologies announced that they have merged and will be operating under the name W-Systems as of August 1, 2015. 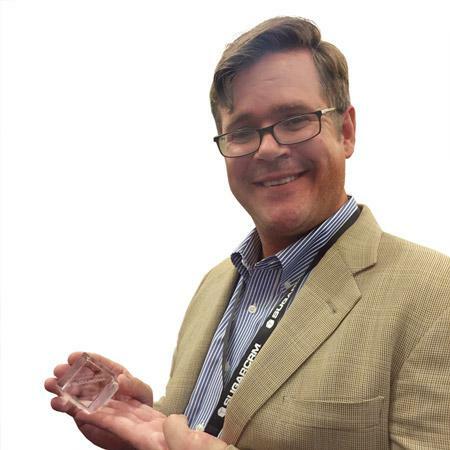 Dennis Smith from Simple Technologies joins W-Systems as a principal and assumed the role of Vice President of Sales. W-Systems adds a new office on Long Island to better serve customers in the Manhattan and Long Island areas. W-Systems reaches the highest level as an Act-On Marketing Automation Platinum Consulting Partner, uniquely positioned to advise on and implement integrated marketing automation and CRM systems that address Act-On's new front office paradigm. 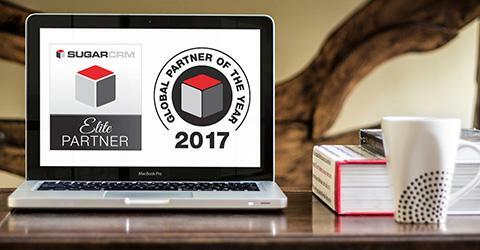 W-Systems was named a SugarCRM Elite Partner for second consecutive year and is among 17 Elite Partners. SugarCRM’s Elite Partners have attained the highest level of recognition in the company’s channel partner program by building large-scale, growing businesses providing consulting, implementation, integration, training and development services for Sugar; meeting or exceeding SugarCRM standards for technical proficiency and professional certification in Sugar products; and demonstrating consistent success implementing Sugar in cross-functional, hosted, on-premises, and private cloud environments. 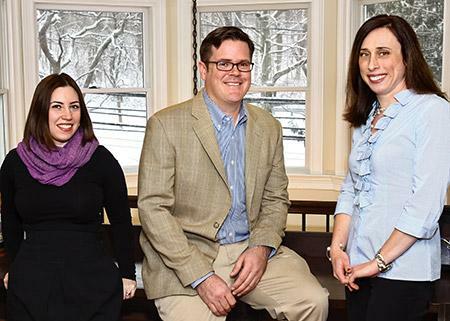 W-Systems acquires the SugarCRM Consulting Practice of Infospectrum Inc., which was based in Portland, Maine. 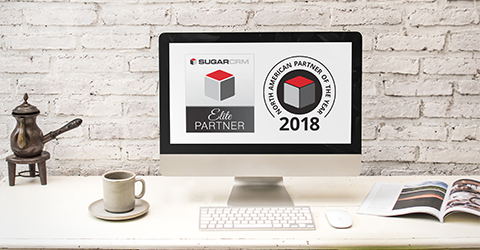 W-Systems named one of seven North American Elite SugarCRM Partners, which is the highest level of recognition in the SugarCRM's channel partner program. W-Systems saw a seven-fold increase in qualified leads after switching to Act-On for marketing automation. 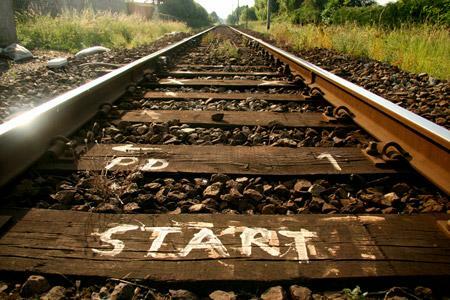 W-Systems' lead generation jumped from four leads per week to four leads per day after leveraging Act-On to fuel its content marketing strategy. W-Systems acquires the SugarCRM consulting practice of Acts Automation, which was based in Garden Grove, California. W-Systems becomes a Pardot Implementation Partner allowing it to provide another integration marketing solution for its customers. W-Systems was proud to receive the Rookie of the Year award at SugarCon 2012, awarded to the best new partner globally for the year 2011. 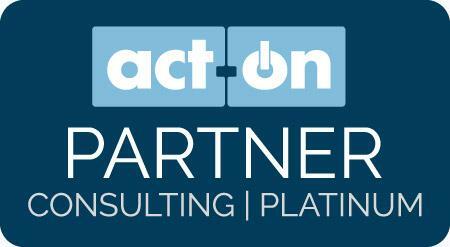 W-Systems joins Act-On Software's Consulting Partner Program, allowing them to provide integration marketing solutions for their customers. 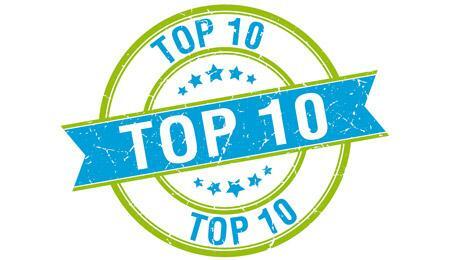 W-Systems becomes a GoldMine Top 10 Worldwide Partner. W-Systems becomes a SugarCRM Implementation Partner enabling SugarCRM customers to take full advantage of the innovation and value in Sugar. W-Systems launches wMobile, a web-based client for GoldMine based CRM systems. W-Systems becomes a Microsoft Certified Partner, allowing W-Systems to provide Microsoft-related products and services to their customers. 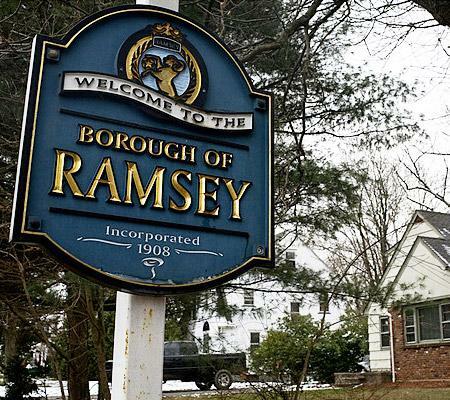 W-Systems moves their office to Ramsey, New Jersey (a borough in Bergen County, New Jersey) where they are situated today. 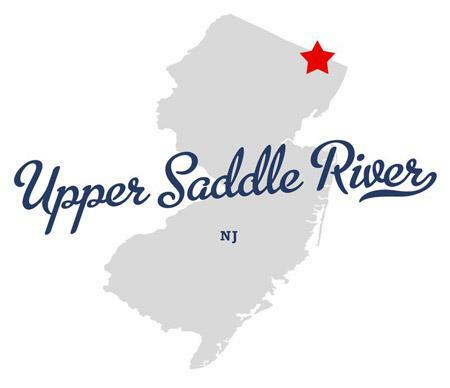 W-Systems moves their office to Upper Saddle River, a borough in Bergen County, New Jersey. W-Systems becomes a GoldMine Implementation Partner, joining Goldmine's global partner network of resellers and solution providers. W-Systems is founded in New Jersey by Christian Wettre with the business purpose of providing sales and marketing technology.